Nice View ;). 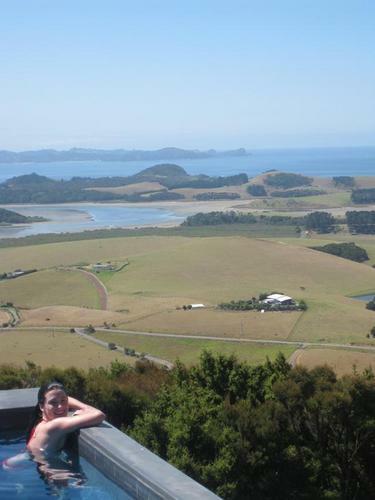 Bridget tweeted this photo "Whangarei. A few hours north from Auckland and so incredibly beautiful.". HD Wallpaper and background images in the Bridget Regan club tagged: bridget regan bikini. Bridget tweeted this photo "Whangarei. 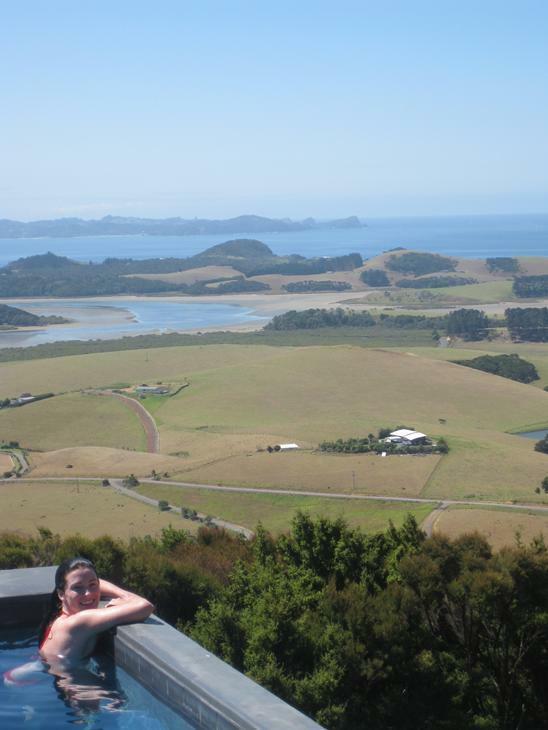 A few hours north from Auckland and so incredibly beautiful."